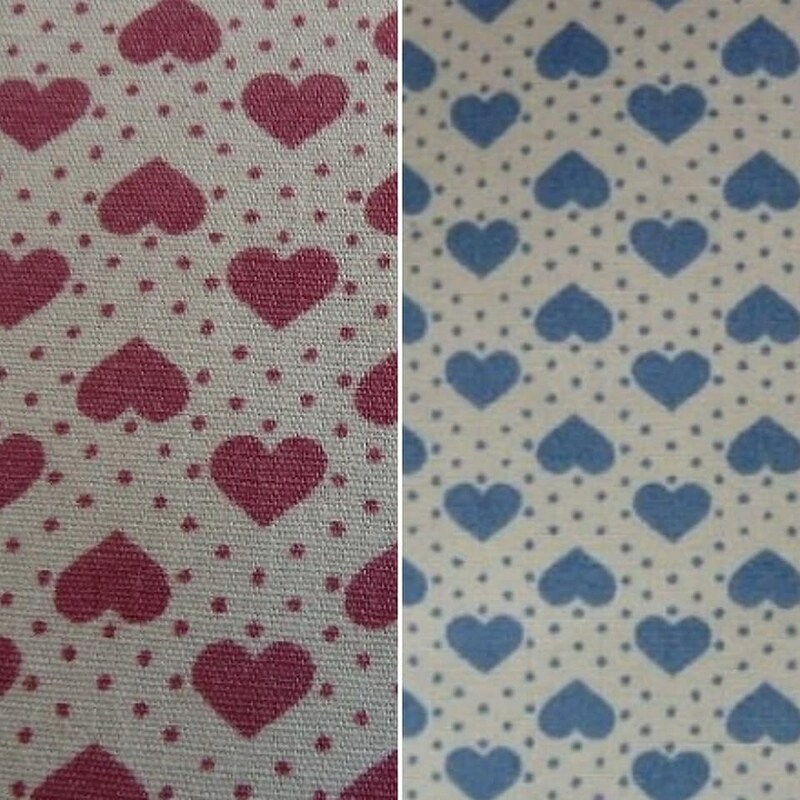 KelstitchDesigns now stock valentines love heart fabric! 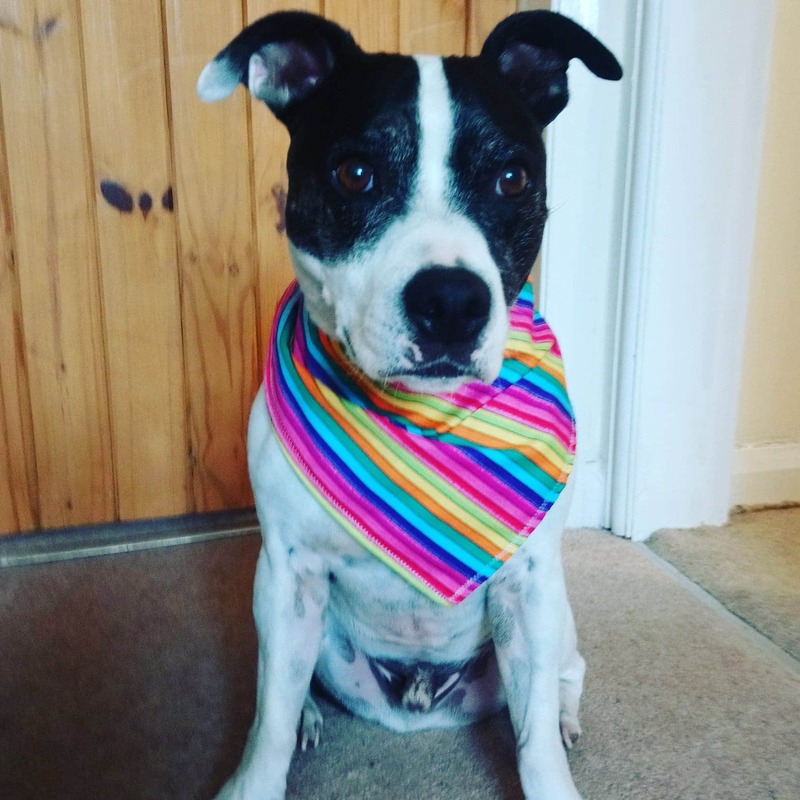 You can now order our trendy yet cute tie front bandanas in pink heart or blue heart fabric! 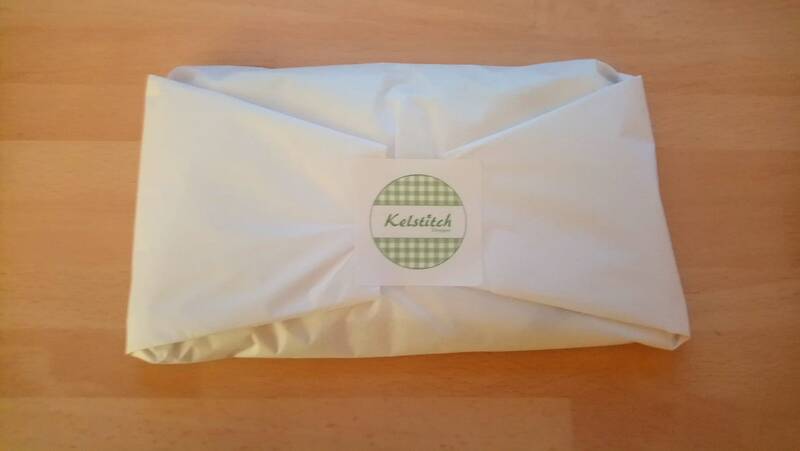 Just choose your fabric from the drop down list when ordering!